This wine hails from sleepy Roero, 15 miles from Barolo, with a softer climate and sandy soils. 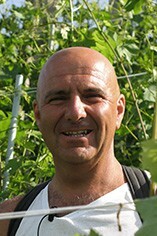 Sandrone’s Valmaggiore vineyard is serene and, in places, very steep; the wine is made naturally and gently. It is stylistically adjacent to Pinot Noir. The stunning Cannubi Boschis vineyard has excelled again in 2010. The vintage conditions have given this wonderful red cherry and wild strawberry aromas, amongst the most energetic noses of the vintage. The palate has the characteristic Sandrone richness, with a touch of cedar spice complementing the lovely primary cherry fruit. In 2010 this richness is beautifully tempered with a direction and energy that sets this top vintage apart from the rest. This is the first relese of 'Aleste', which is still 100% Canubi Boschis (renamed by Luciano in tribure to his grandchildren, Alessia and Stefano). 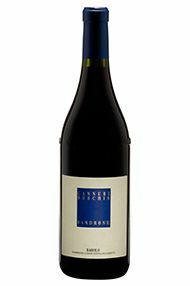 There is an immediate power evident in the aromatics and on the palate - violet, darjeeling and chocolate notes, layer with finely-wrought tannins and bright acidity. Majestic. Drink from 2025+. 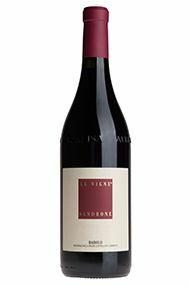 The 2009 Barolo Le Vigne impresses for its textural finesse and sheer silkiness. Sweet red berries, crushed flowers, spices and mint are all woven together nicely. 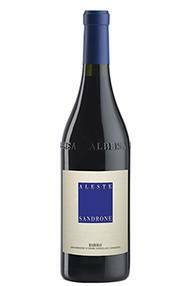 There is plenty of early appeal in this mid-weight, gracious Barolo from Sandrone. The integration of fruit and tannin is simply masterful. The 2009 may start shutting down a bit in bottle, but it is likely to enjoy a fairly broad window of drinkability. I wouldn't wait too long, however. Brilliant and harmonious, Le Vigne is a balanced blend of Sandrone’s holdings. Expertly blended by Luciano from vines across Serralunga, Castiglione Falleto and Barolo, it always results in a wine which is far superior to the sum of its parts. High toned and expressive, tense and silky. 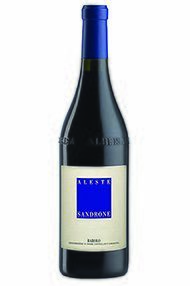 The fine talc tannins support a core of sweet red berries, cherry, mint and spices, weaved seamlessly in balance. Drink now to 2035+. 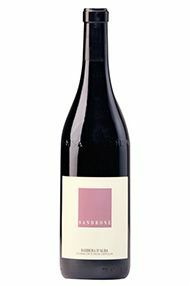 Raspberry, kirsch and notes of blueberry are supported by notes of fennel, candied orange peel and sandalwood in this wine. Picking was carried out a little later than 2011, and as a result the profile is much more red-fruit orientated for this vintage. 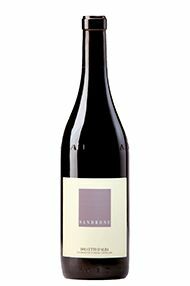 Tannins are firm and there is a refreshing acidity that provides a savoury core on the palate. 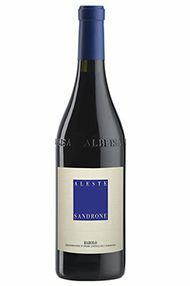 The recently renamed Aleste (previously Cannubi Boschis) is more than just a benchmark Barolo, but one of the crown jewels of Piedmont. Black cherry, raspberry and blueberry are supported by notes of fennel, truffle, wood smoke, orange peel and fine oak spice. The gleaming fruit and sensual depth of this wine are mind and mood altering; firm tannins are as fine as porcelain. Refreshing and cleansing. Drink 2020-2045. 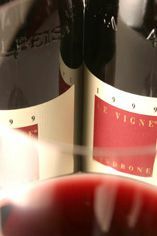 A blend of four expressions and altitudes of Barolo, including Serralunga, Castiglione Falletto and Novello; Le Vigne offers an earlier-drinking style from the Sandrone cellars. Cool fruit – cherries and wild strawberries – is supported by graphite and tobacco, mingled with wild herbs, mint and firm minerality. The freshness here is supported by the modernity of sweet oak from 18 months in French tonneau. This is charming and serious, with gleaming fruit and perfumed top-notes. Drink 2020-2040. Red fruits belie the innate concentration that this Barolo offers; raspberries and sublte florals sit alongside crsip acidity and fine tannins underpinne dry stony minerality. Long and scented on the finish. Drink from 2023+.